, to traveling to the farthest reaches of Pluto, to saving a runaway goat from dangerous traps, Daydream brings you immersive virtual reality adventures powered by a smartphone. And now you can experience it all with Daydream View, a VR headset and controller made by Google, for $119 (AUD) – available now on Google Store, at JB Hi-Fi, as well as Telstra from November 22nd. 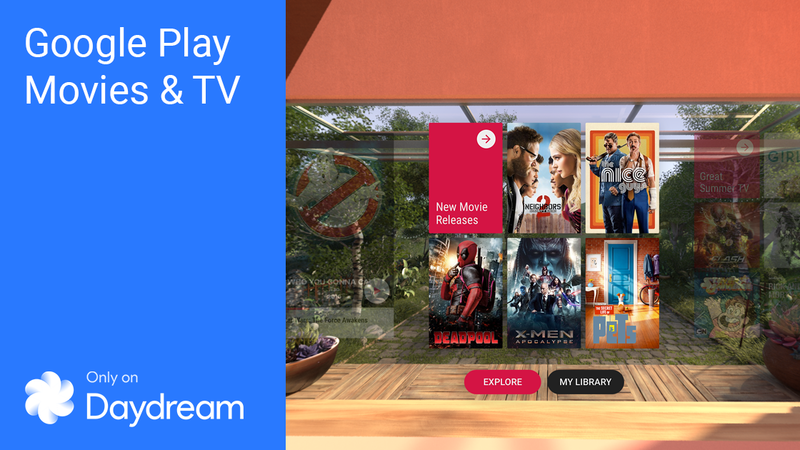 With Daydream, you can experience some of the most popular Google apps like Google Photos and Google Play Movies in virtual reality. Visit 150 of the world’s most amazing places like the Pyramids and the Taj Mahal with Google Street View. With YouTube VR, you can watch the entire library of YouTube videos on a virtual big screen and experience hundreds of thousands of immersive videos from top creators. The new standalone app was built from the ground up and optimized for VR. You just need a Daydream-ready phone like Pixel and the new Daydream View headset and controller to get started. Every single video on the platform becomes an immersive VR experience, from 360-degree videos that let you step inside the content you watch to standard videos shown on a virtual movie screen in the new theater mode. And we’re also bringing Google Arts & Culture to Daydream. Step inside a virtual gallery and view masterpieces from over 50 world-renowned museums. Whether it’s Vincent van Gogh’s landscapes from the Metropolitan Museum of Art, a collection of the Most Beautiful Cats from RMN-Grand Palais, or one of the first oil paintings of Sydney, you can zoom in to see brushstroke-level details. The app is launching today as a Preview Edition with more enhancements to come in future updates. From seeing a dinosaur come back to life, to traveling to the farthest reaches of Pluto, to saving a runaway goat from dangerous traps, Daydream brings you immersive virtual reality adventures powered by a smartphone. 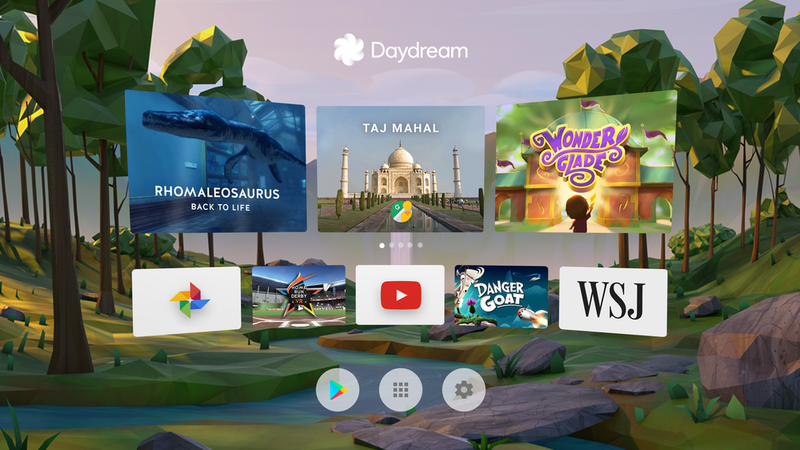 And now you can experience it all with Daydream View, a VR headset and controller made by Google, for $119 (AUD) – available now on Google Store, at JB Hi-Fi, as well as Telstra from November 22nd.